Showing 1 - 15 of 15 articles tagged "Bull"
The actress signed a non-disclosure agreement as part of CBS paying her a $9. The CBS drama aired its first episode last night since it was revealed that CBS paid Dushku $9. 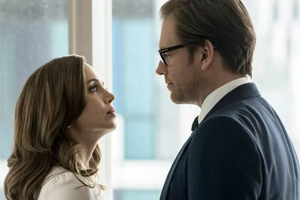 Eliza Dushku pens a response to Bull sexual harassment scandal: "I didn’t want to be sexually harassed. I was fired"
Deadline reports the former CBS boss "was deeply and directly involved in the $9. 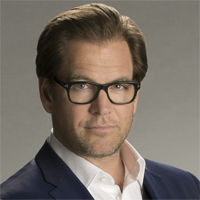 Michael Weatherly, whom Eliza Dushku accused of sexual harassment on Bull that led to a $9. Bull boss calls cast member's exit "a really interesting story opportunity"
The former Crossing Jordan star will play Dr. The Emmy-winning actress will guest on the CBS drama as a federal prosecutor who is Dr. The CBS drama was such a hit in its freshman year that it got bigger ratings than This Is Us.